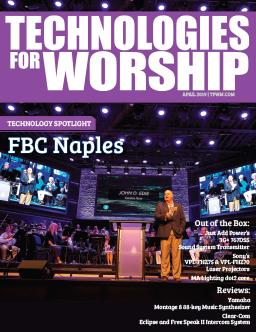 Florida Presbyterian house of worship Covenant Church of Naples | PCA was in the market last year for a new video switcher to use during its weekend services. 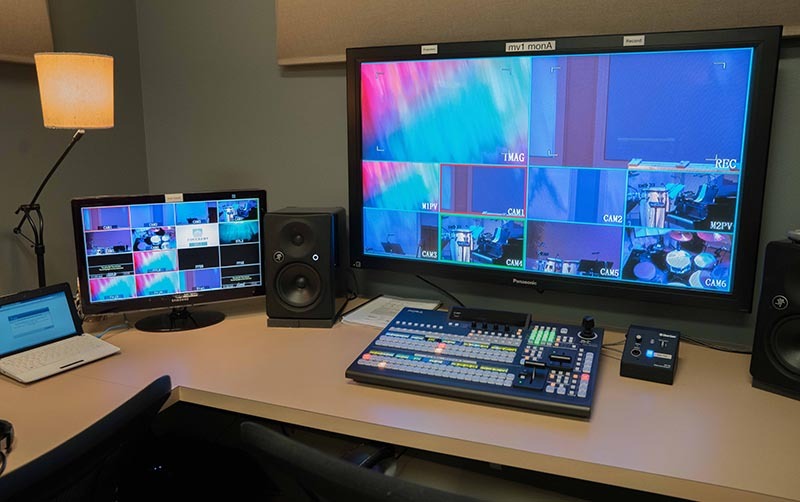 With cost efficiency, reliability, and a 2 M/E unit top of mind, the church found everything it was looking for in FOR-A’s HVS-390HS video switcher, and the house of worship recently purchased the unit. Before its HVS-390HS purchase, Covenant Church of Naples was using a 1 M/E video switcher that had passed its prime. From overheating problems to outputs dying, the older the switcher got, the more issues the church had with it. 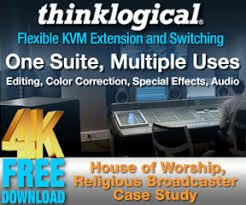 Software updates for the switcher were also too expensive for the budget-conscious house of worship. Furthermore, after adding a balcony with 300 additional seats to its existing building, Covenant Church of Naples had recently started doing IMAG to better accommodate those who didn’t have optimal sight lines to the pulpit. Because of that, the church really wanted to work with a 2 M/E switcher. 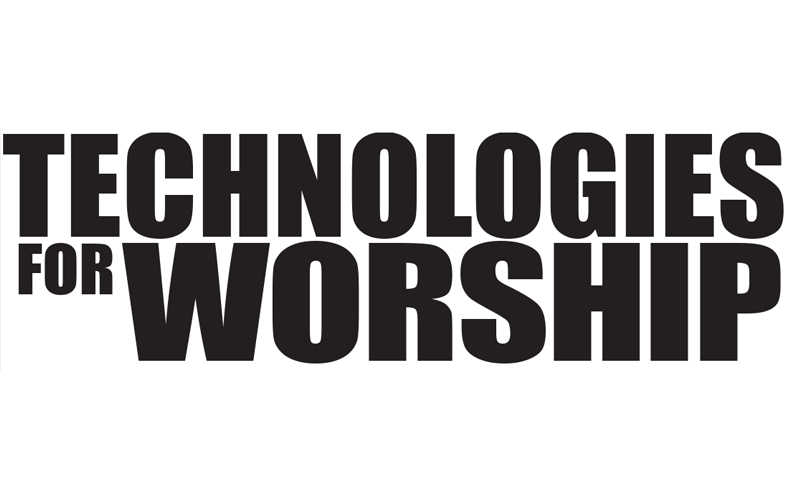 Since the house of worship began using the HVS-390HS, Covenant Church of Naples has relied on it every weekend for its two services: its contemporary service that features a full band, and its more traditional service. The church records both and does IMAG during the sermon portions of each service with the HVS-390HS. The house of worship also recently used its new switcher for a successful event with the Naples Brass, a 16-piece band.